Hustle Man’s latest song & video “The Border”, conveys the ambiguous reality of life for those connected to the border between the U.S. & Mexico. 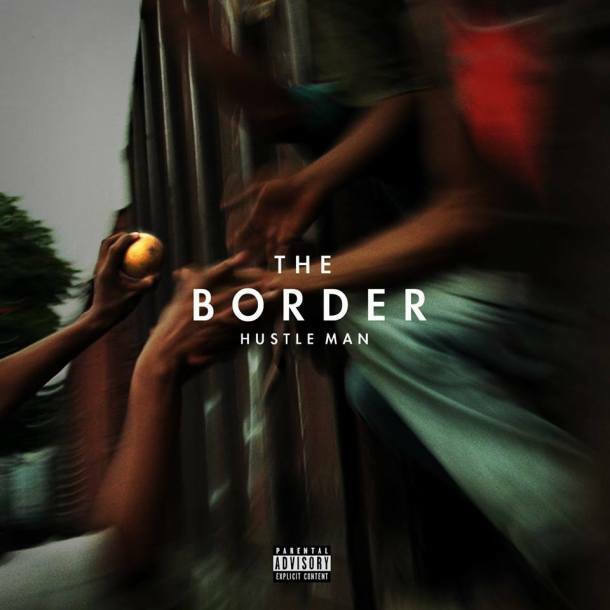 It’s hard resisting the urge to chant along with the chorus, “I got it from the border…”, as Hustle Man’s staunch lyrics shed light on his eerily familiar sentiments. Shot by Jeremy Pape, and edited by Justin S. Rodriguez, the cinematography & post-production in this video manages to pull you in and keep you engaged through its entirety. No mediocre here! Watch it, and then let us know what you think in the comment section below.